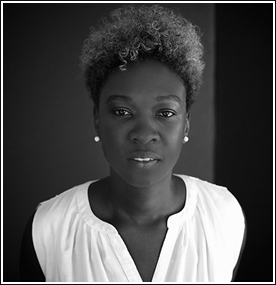 Canisia Lubrin is a writer, critic, teacher and editor based in Ontario. She is the author of Voodoo Hypothesis (Wolsak & Wynn/Buckrider Books, 2017) and the chapbook augur (Gap Riot Press, 2017). Canisia is Guest Poetry Editor for HA&L issue 10.2.